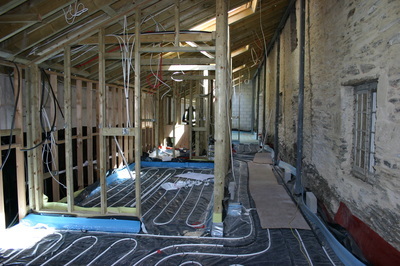 Read about our long road to the restoration of the Cottages. After purchasing the cottages for £1 in 2009, the restoration process began. The first five years proved challenging in the extreme, but the dedication and commitment of the volunteers ensured that the old buildings were lovingly restored. Old buildings have a way of resisting interference, after all! 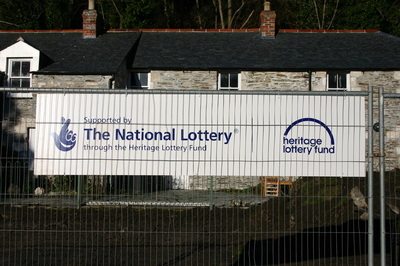 Heritage Lottery Fund provided the largest proportion of funding, but among other contributors have been SITA, Cornwall Council, Newquay Town Council, Co-operative Society and the Pilgrim Trust, plus a not-inconsiderable and much appreciated slice of money from the many fund-raising events held in Trenance Gardens by the Friends of Trenance Cottages. Voluntary effort has been the key to our success. 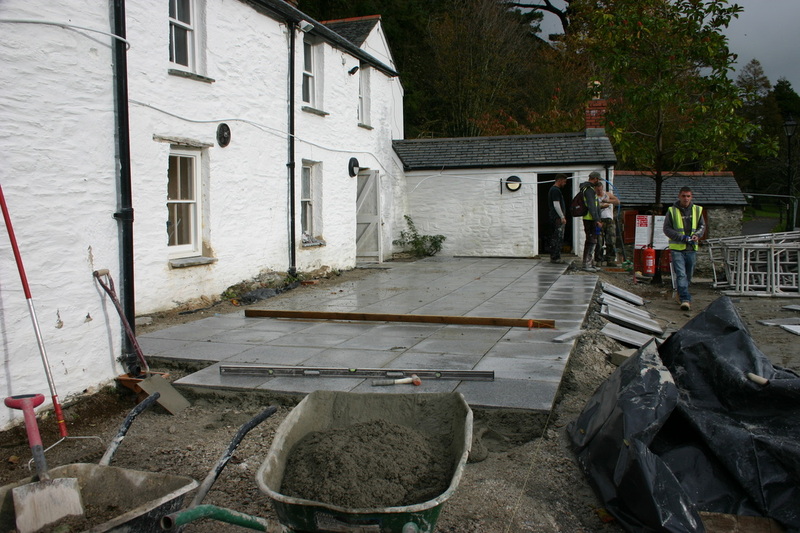 Our team has put in hours (amounting to weeks and months over the years!) to get to where we are today. 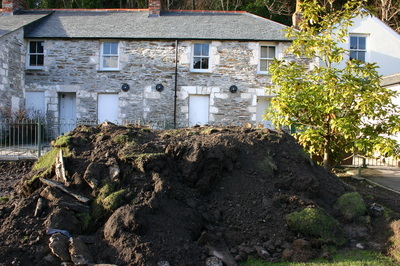 After The New Millennium saw a bleak future for Trenance Cottages. Following the successful period as a ‘Heritage Museum’, the death of its popular proprietor and sometime mayor of Newquay, Derek James, found his widow, Mary, unable to carry on and the buildings were vacated. By then the cottages were in a sorry state - leaking roofs and crumbling walls left their owner, Restormel Borough Council , with a huge problem. Some councillors were known to want to sell the buildings off for housing, while others had openly suggested filling them in with concrete, leaving just the facade as a reminder of this set of rare 19th Century dwellings. What a loss of an iconic feature! What a loss of an opportunity!